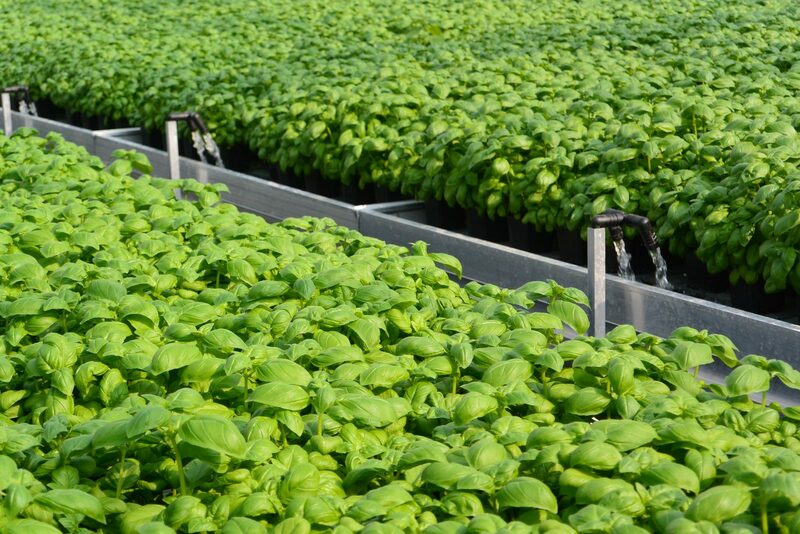 An Ebb-flow System is one of the hydroponic irrigation solutions and usually installed either on specialized growing benches or on a concrete floor. 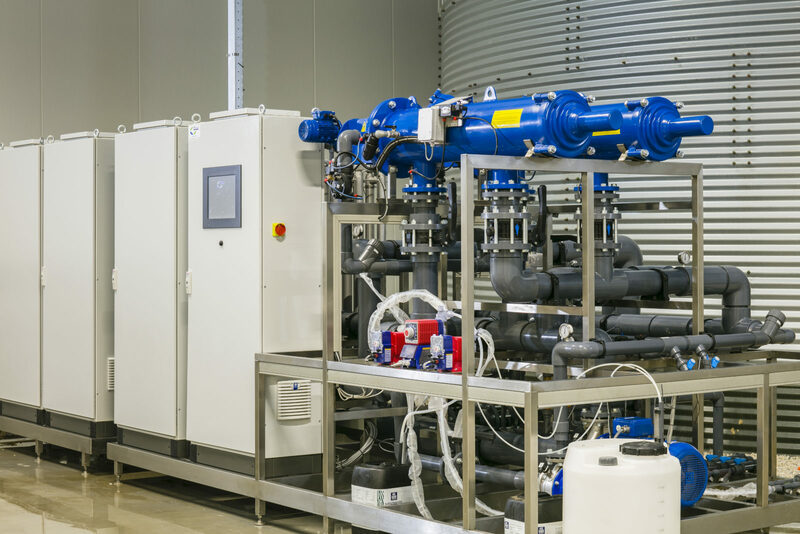 It’s known for its simplicity in design, reliability of operation and it’s low initial investment cost. 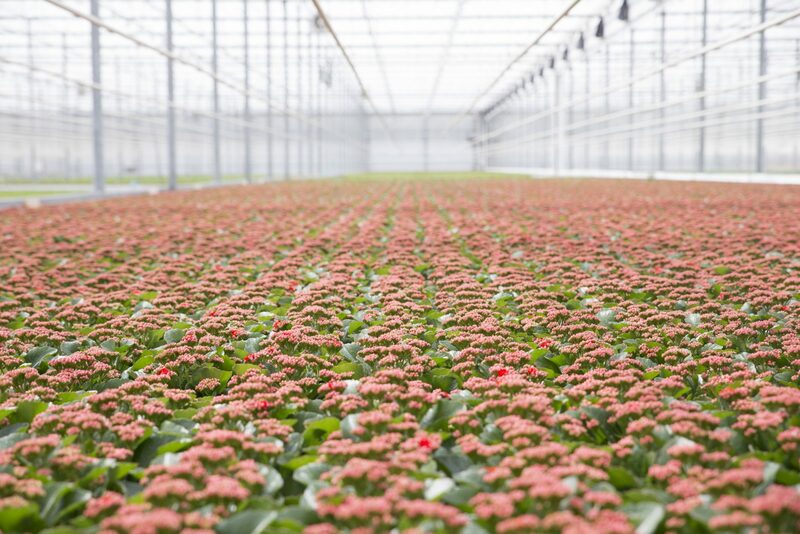 It is therefore selected by bedding plants, pot plants, lettuce and herb growers all over the world. 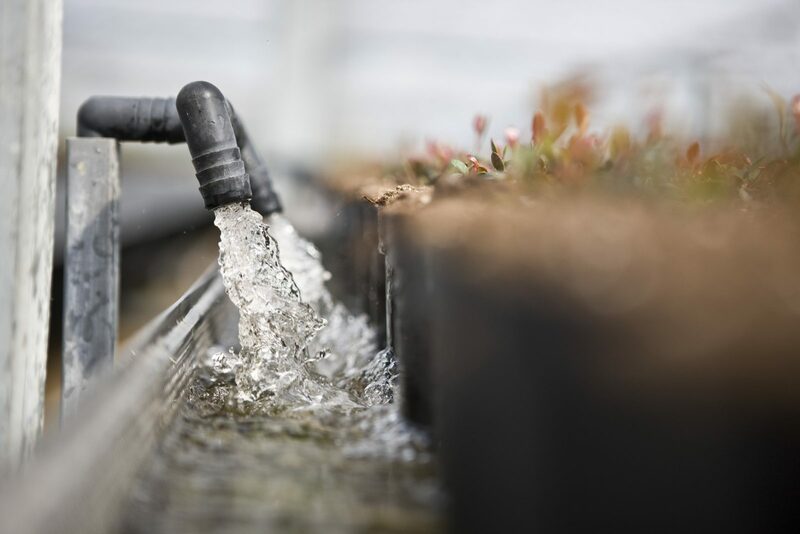 An ebb-flow system works by temporarily flooding the growing benches with nutrient solution for a pre-calculated amount of time and then draining the solution back to the reservoir. 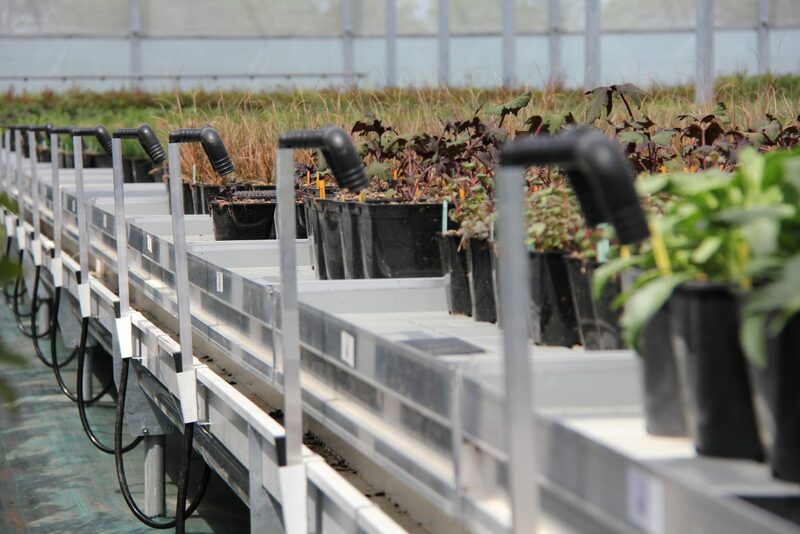 The drained out nutrient solution is monitored and again enriched with nutrients and reused by periodically pumping it back into the growing benches. 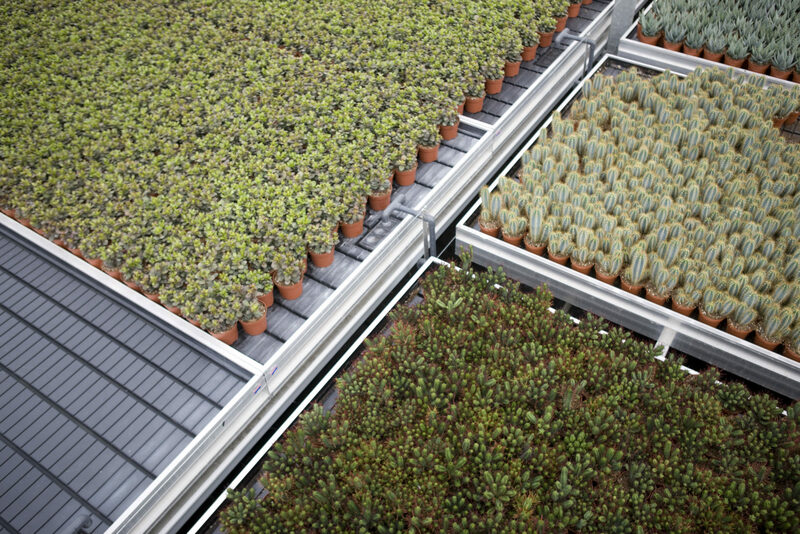 This system is most suitable for plants that spend relatively less time on the growing benches of your greenhouse. 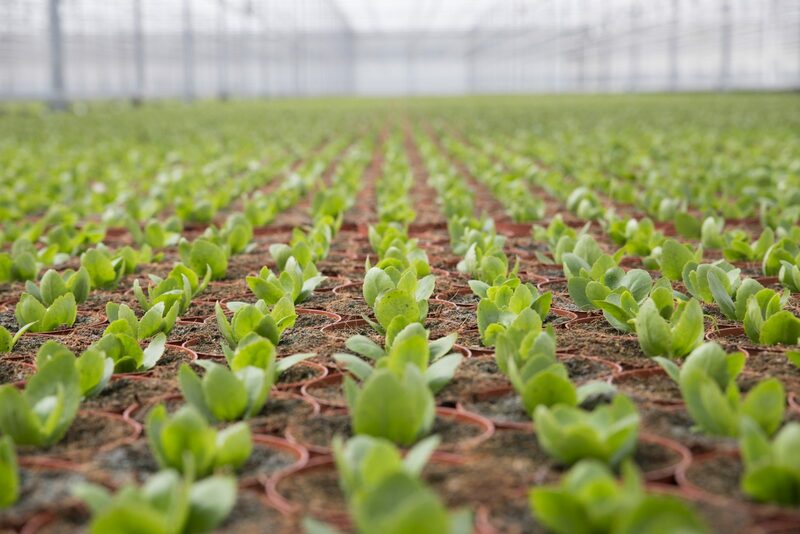 The use of growing media like perlite, rockwool or coco-peat to support the plant roots is highly recommended while using our ebb-flow irrigation system. 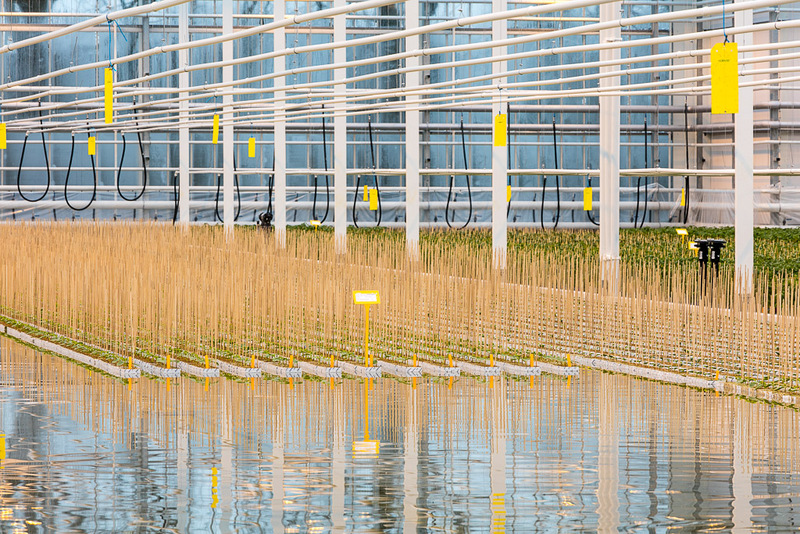 A different variety of plants can be irrigated simultanoulsy. 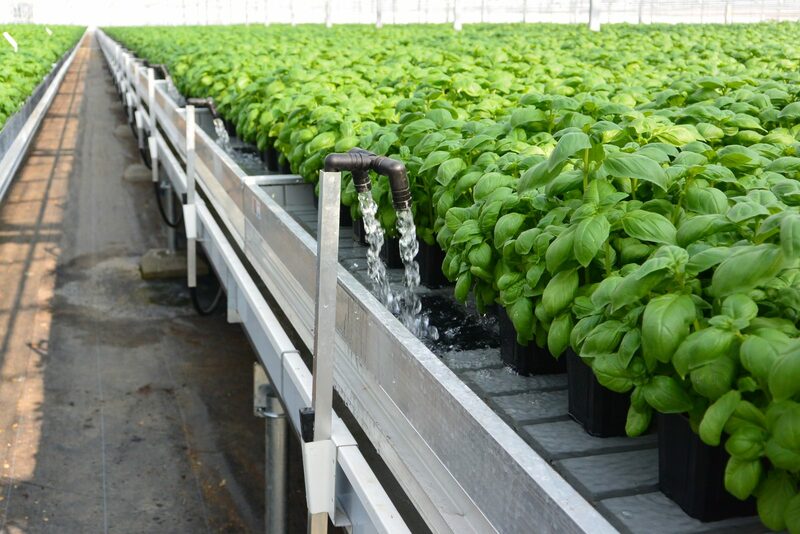 The ebb-flow system is easy to monitor and control and results in less use of water and fertilizers.